K133 PIR Sensor Module (KC7786) – This small PIR sensor module has a built-in amplifier and logic circuit. The heart of the module is the highly reliable PIR controller KC778B. 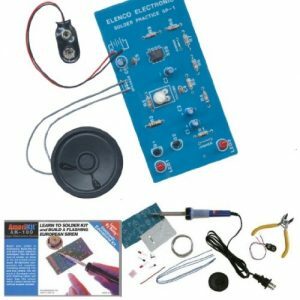 Assembled Electronic Circuit – No soldering required. 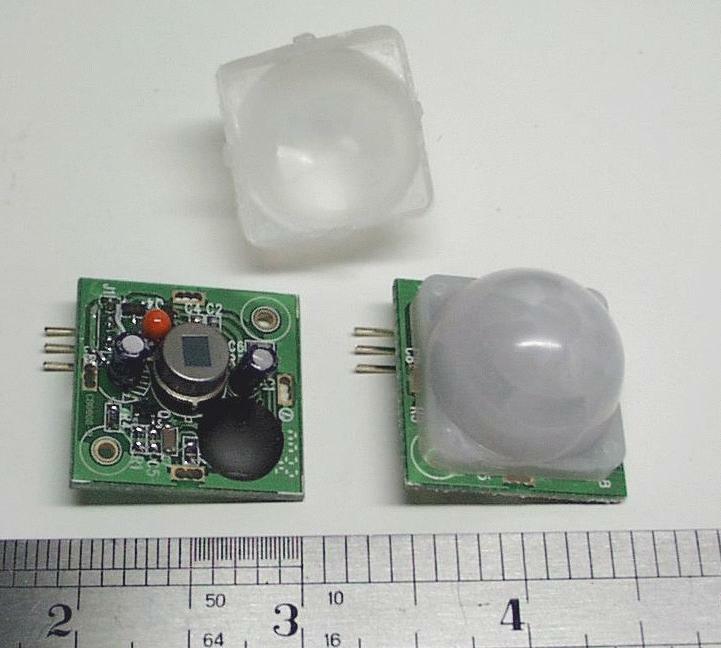 K133 PIR Motion Sensor Module (KC7786) – This small PIR sensor module has a built-in amplifier and logic circuit. 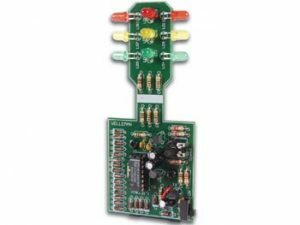 The heart of the module is the highly reliable PIR controller KC778B. 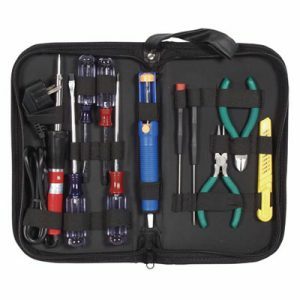 Assembled Electronic Circuit – No soldering required. DIY K133.